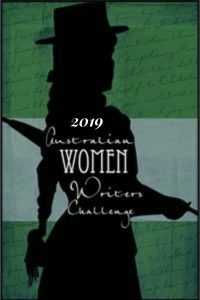 Today I’m happy to be hosting another Aussie Author, Juliet M Sampson on the blog as we chat about our books and reading habits. 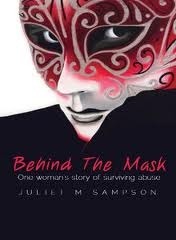 Juliet M Sampson is the author of two distinct works: Behind The Mask and Bon Voyage. She is currently working on novel number three and a variety of Children’s Picture Books. 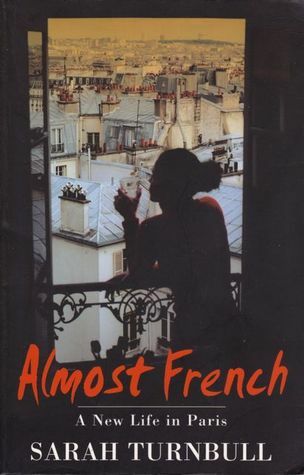 At the moment I am reading Almost French by Sarah Turnbull and Burial Rites by Hannah Kent. 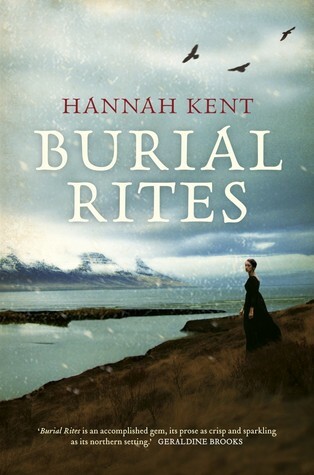 Burial Rites By Hannah Kent. Do you prefer to read books in print or electronically? Print. I love to hold a book and turn the pages. If I was to walk into your house right now, what would your bookshelves look like? Do you have an organisation system (genre, colour, author…) or are you just happy to go with the flow? I have many books of different genres. I have a section where I keep all my picture books that I have been collecting since childhood. I also have a section for my novels but these books are not sorted by genre, colour or author. Reading other authors’ books is a luxury and I try to read once a week but really that is not enough. I would love to read more but I dedicate a lot of my day to writing my novels, so that does not leave much extra time for reading. Describe what you would expect to find in your dream book? My dream book is one that I can’t put down. The story is interesting and I can relate to the characters in some way. This is an interesting question. What I read next can actually be quite random. For example, I was given Almost French by a friend as she knows I love Paris. It is a light-hearted, romantic tale. I can relate to the story as I have visited Paris twice. In contrast, I chose Burial Rites as I saw a documentary on Hannah Kent. The historical background of her story and how she managed to obtain the information, further inspired me to want to read the book. So you’ve started a book and discover it’s not for you. Are you more likely to discard it or finish it? I am not proud to say this but to be honest, I probably would discard it and not finish it. A story must take my interest. If it doesn’t, I just keep thinking about all the other jobs I have to do. If you could read any book again, for the first time, what book would you choose? This is another hard question as I have enjoyed so many books that I have read. 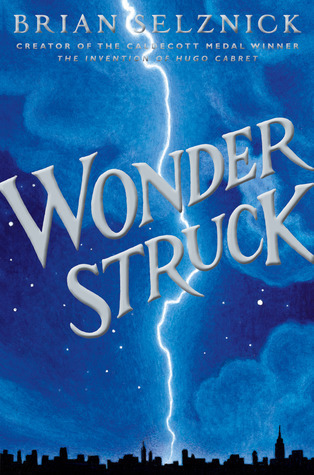 If I had to choose one, it would be Wonder Struck by Brian Selznick. 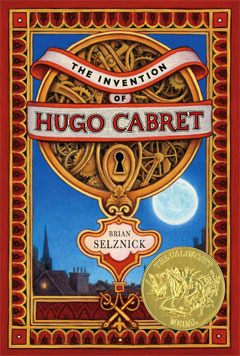 After reading The Invention of Hugo Cabret and watching the movie, Hugo, I was curious to read his book, Wonder Struck. What is it about books that appeals to you so much? What is your favourite part about reading? What appeals to me so much about books is they allow people to gain knowledge and understanding. It is through books that we can learn. Books can convey messages about issues in society or allow people to travel to other countries or to just escape from reality for a while and use their imaginations. My favourite part about reading is it is an opportunity for my to relax and escape into the world of imagination. Was there any particular book that inspired you to start writing? No. There has not been one particular book that has inspired me to start writing. I have always wanted to write from a very young age. I loved people reading to me and hearing stories. Do you have any advice to other writers out there? My advice is never give up on your writing. Try and write as often as you can and keep a notebook with you to jot down ideas. If you are passionate about your writing nothing will stop you making your dream come true. And lastly, what are you currently working on? I am always busy with my writing, researching and developing ideas. At the moment I am in the editing stages of my third novel. I will also be taking part in a project/book that involves giving a little inspiration and hope to others facing challenges. As well as this, I am working on two picture books. It is so kind of you to take the time to interview authors and spread the word about our work. It is people like you who help to keep the world of books alive. Your support means so much to me. 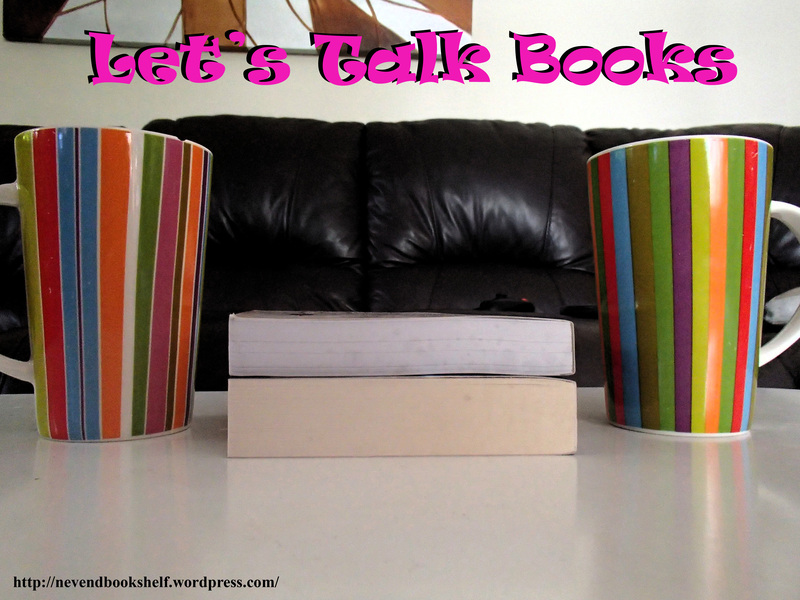 Thank you for interviewing me on The Never Ending Bookshelf blog. You had some very interesting questions which I enjoyed answering. Well done.